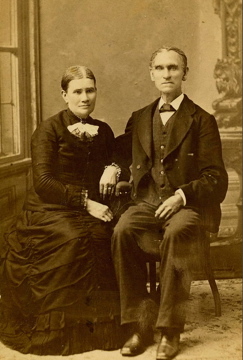 My great-great grandfather, Henry S. Roberts, married my great-great grandmother Hannah Beaumont in Elmira, Chemung County, New York, in 1847. At the time of their marriage, Henry was a widower with five children. And over the next 12 years, Henry and Hannah had eight more of their own – one of them being my dad’s grandfather. Most of my dad’s ancestors had come from upstate New York or Pennsylvania on both his maternal and paternal sides, other than having a grandfather being born in Ireland. When my father went to England with the 8th Air Force during World War II, he brought back his English bride. He recalls that several times, his grandfather would tell him that they too were “Henglish” (English), but didn’t seem to ever learn why. It was only when I began researching my dad’s Roberts family line that I eventually found the maiden name of his grandfather’s mother, and where she was born. For many years, all I knew was that she was named Hannah. It turns out that she was born in England, in 1825. With further research, I learned that she had come to America with her family as a child. But the best thing I discovered was that she was from Yorkshire. My mother was from Yorkshire, too! In fact she grew up a little less than 50 miles from where Hannah Beaumont was born. When I told my dad, he was so pleased. “See, I always knew we were “Henglish,” just like my grandfather used to tell me,” he said. 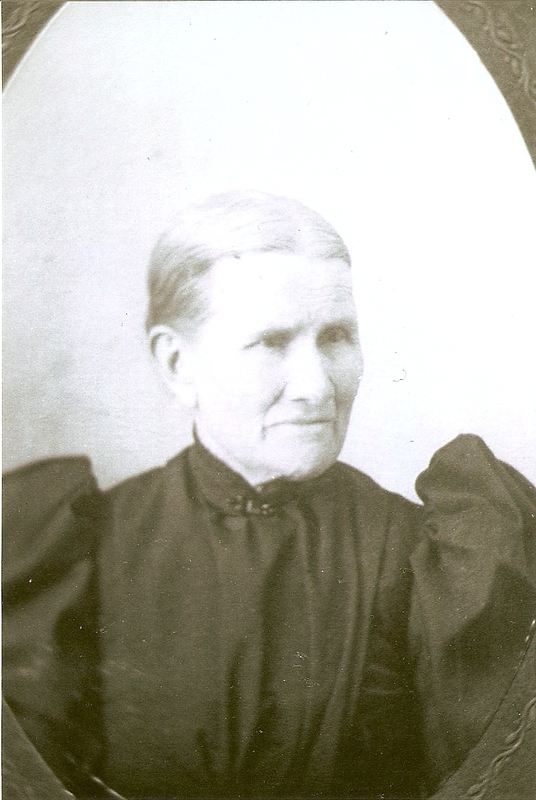 Hannah L. Beaumont, born 25 September 1825; Almondbury, Yorkshire, England.